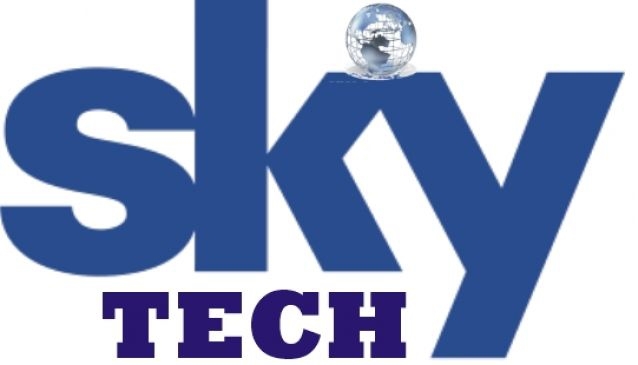 SkyTech is a Nigeria-based website designing, Web hosting and SMS company offering a complete set of website design, web development, Web Hosting, Domain Transfer, SMS and online marketing services. We have been serving our clients in Nigeria and abroad since 2008 and have handled all our projects with high level of professionalism clubbed with quality service. Website design, web hosting, SMS and online marketing is our forte. Our web solutions aim at enhancing brand awareness, driving performance, attracting potential customers, increasing sales and improving ROI for our clients. When we take up your project, we do it all - create/redesign a unique and result-driven website for your business, use search engine optimization (SEO) techniques to improve your site's page ranking and enhance its visibility and use online interactive strategies. These strategies allow your existing and potential customers to engage with you, establish your brand's presence on the social media, develop web and mobile applications and handle all other forms of online marketing, at affordable price.